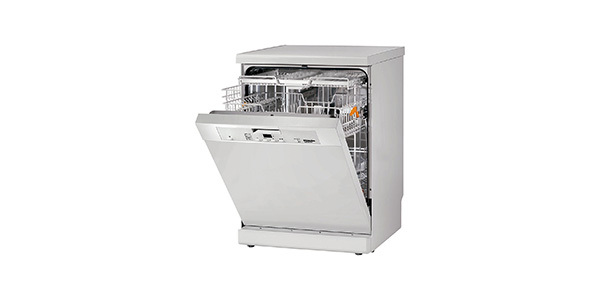 This is a machine that offers a good balance of versatility and performance. 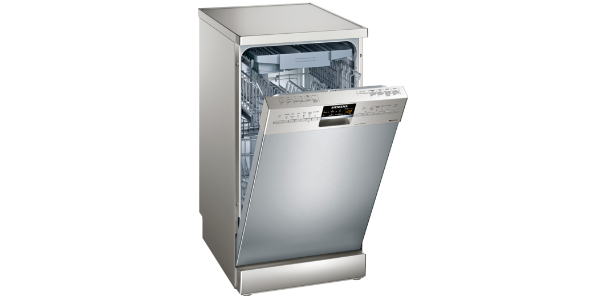 Users will love the assortment of programs that they get and features like a sanitize cycle and a cycle for self-cleaning will really help to make this dishwasher a standout. Beyond that, this is also one of the most efficient models on the current market and it has already received a lot of praise from consumers. 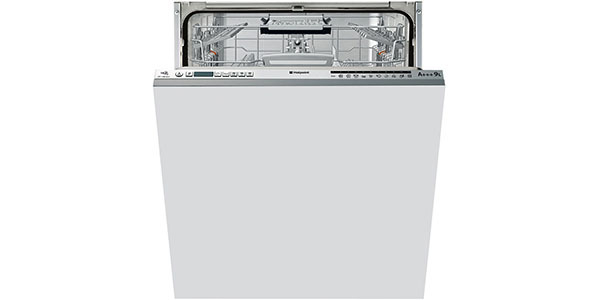 The Hotpoint Ultima LTF11M132C is a first rate dishwasher that delivers impressive performance for all of the most common jobs. 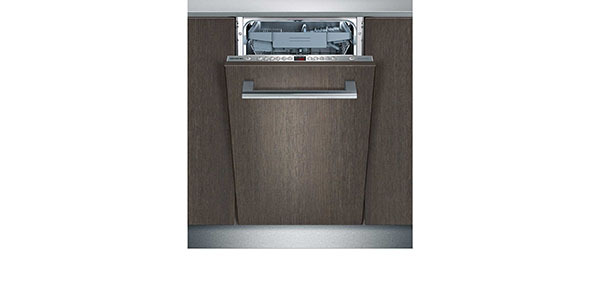 It comes with a wide selection of programs and features for versatility and it can fit almost any type of dish in the home. It is also well made and efficient, with an estimated energy use of about 237 kilowatt hours per year. 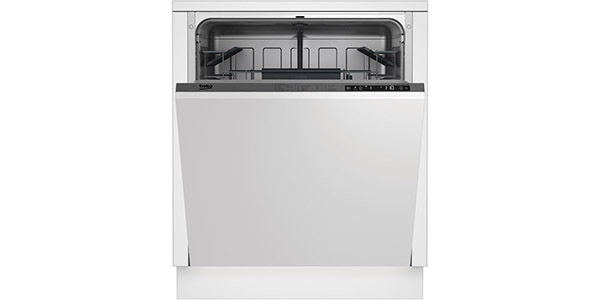 This is a large integrated dishwasher that provides the user with a lot of room for loading dishes and it comes equipped with various adjustable racking features to make the interior versatile. It has a 14 place setting capacity, which can make it good for just about any home. The top basket is height adjustable and it has different tip up compartments and moveable racks that will allow the user a variety of loading options. For the features and options, this model really sets itself apart from many of the other models in this price range. 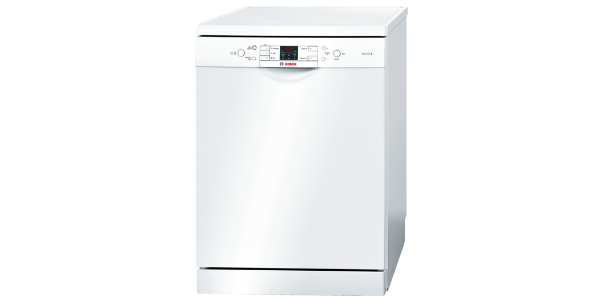 The LTF11M132C comes with 11 wash programs and it has a great selection of additional features like zone washing, time saver and extra drying. The programs on this machine cover everything from intensive, economy and normal to special cycles like sanitize, quick wash and a self-cleaning cycle that keeps the interior of the machine clean. Along with having all of these programs and settings, this model also performs well in many regards. The intensive cycle works effectively to clean even the most soiled items, the delicate cycle cleans glass while keeping it safe and you have sensor washing on many of the cycles to help the machine to optimize water and energy consumption. The sanitize cycle is also very good for items that need to have a disinfecting wash. The ease of use on this machine is good, but most users are probably going to want to read the instructions before they get started. 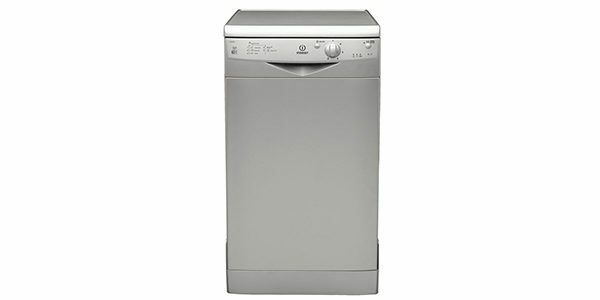 It has an electronic control panel with an LED display and indicator lights for things like low rinse aid and low salt. 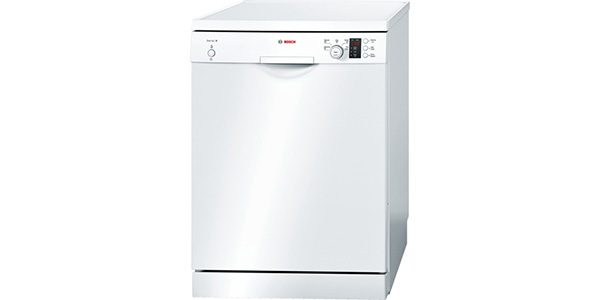 You select the cycle by pressing the program button until it reaches the cycle that you need and then you have buttons to enable features like the time saver, the zone wash and the extra drying. It is fairly simple to use, but with this many features and programs, it might be a little confusing for the first time user. This machine also has a solid build. It comes with flood protection and all of the components are well made. As long as you take decent care of this machine, it should provide reliable operation for years.